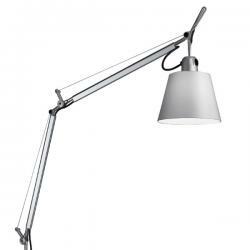 Tolomeo by Artemide is the collection par excellence by the Italian lighting manufacturer of design lamps. 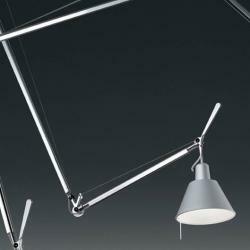 This collection consists of suspended lamp, table lamp, wall lamp and floor lamp. 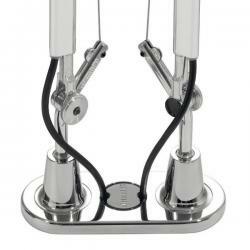 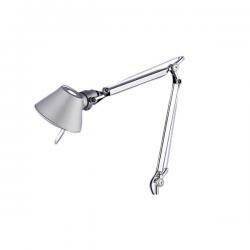 Tolomeo is the most famous table lamp and known by the lighting sector. 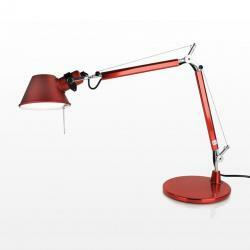 It is an icon, an Italian design reference. 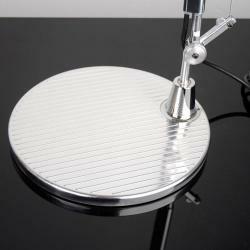 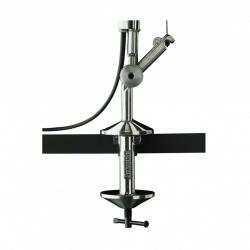 It was created by the Italian designers Michele De Lucchi and Giancarlo Fassina in 1987. 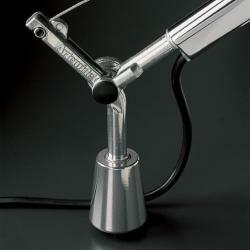 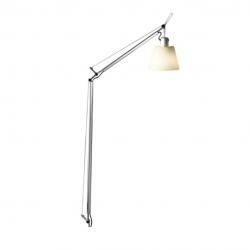 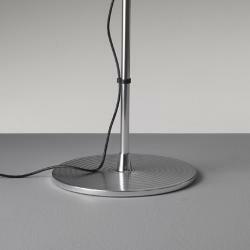 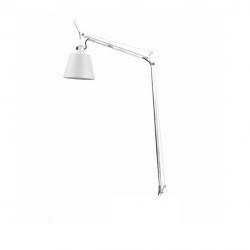 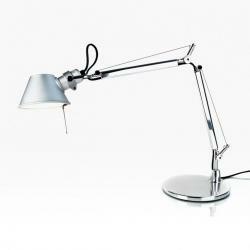 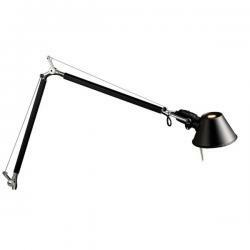 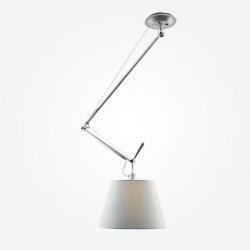 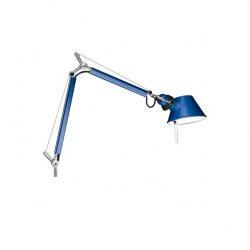 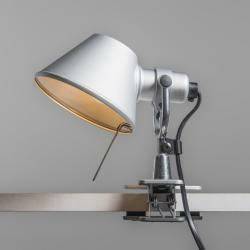 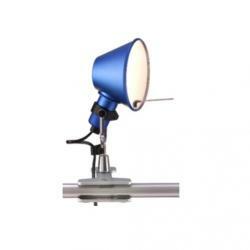 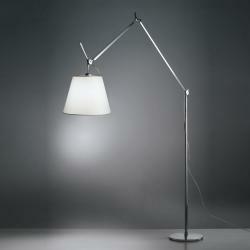 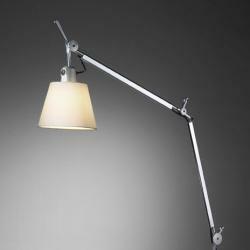 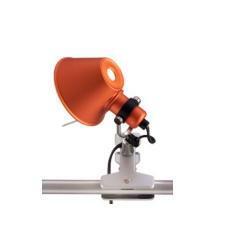 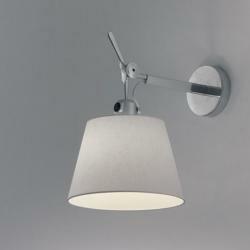 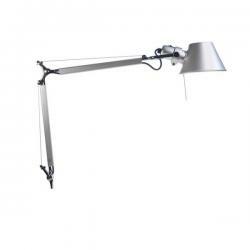 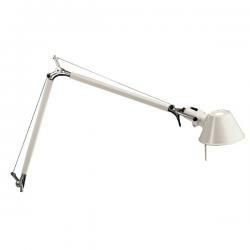 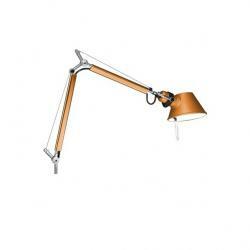 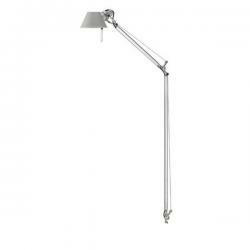 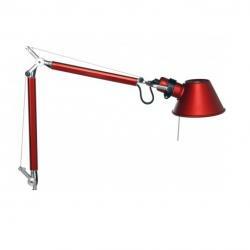 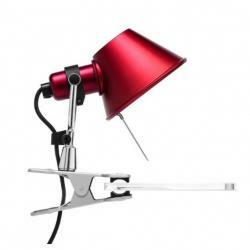 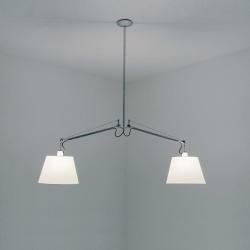 Tolomeo Artemide can be cataloged as the design lamps bestseller. 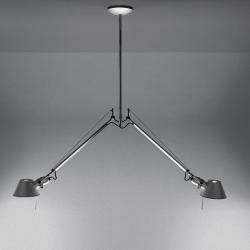 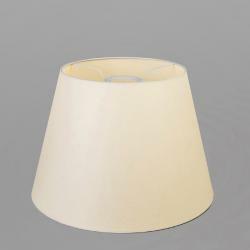 Its flexibility, functionality and comfortable structure made it a true classic lighting. 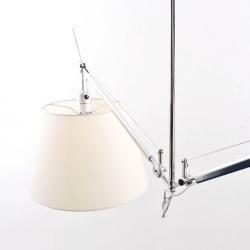 Its multiple sizes and models make of Tolomeo by Artemide a lamp able to get adapted to all types of spaces. 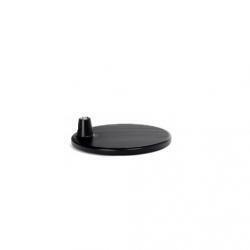 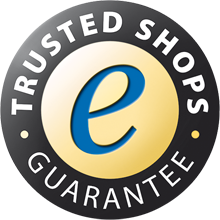 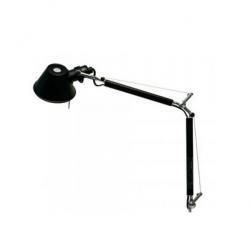 It has been endorsed by numerous awards and international recognition and many offices and public spaces that include it as an element of decoration and lighting. 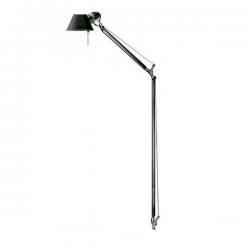 Tolomeo lamps by Artemide, the Italian lighting manufacturer, are available in all versions with the best prices and offers to buy.